LOS ANGELES, Oct. 11, 2017 /PRNewswire/ — Century City law firm TroyGould has added attorney Calvin Cheng, who advises clients in domestic and cross-border corporate transactions across multiple industries including technology, life sciences, financial services and renewable energy. Cheng holds a Bachelor’s degree from the University of California, Berkeley and J.D. and Master’s degrees from the University of California, Los Angeles. He studied Chinese Literature and History at Beijing University and worked for two years in the Beijing office of Morrison & Foerster. 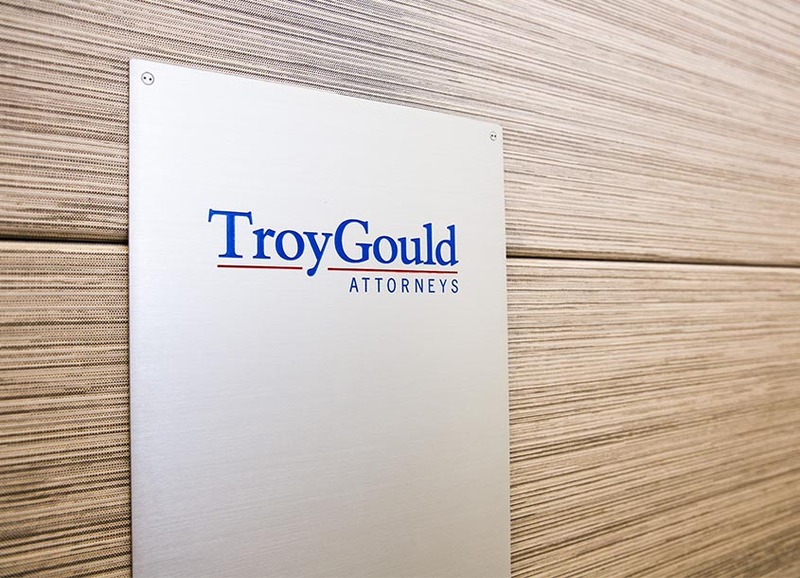 TroyGould is an innovative, mid-sized firm that uses creative and cost-effective means to help its clients achieve their goals. The firm’s clients range from start-ups to middle-market and Fortune 500 companies in a variety of industries, including life sciences, real estate, technology, entertainment/media, financial services, manufacturing, food and beverage, consumer products, health care and natural resources. For more information, visit TroyGould.com.